Maschio C300 123" Cat 2, 3-Point Mounted, PTO Powered Rotary Tiller. Flail Mower Tri-Flex, Tri-Deck 16'-5" Float Oscillation: Peruzzo Pro 5000, 65-150HP: Convertible To Dethatcher w/'Y' or Hammer Blades! 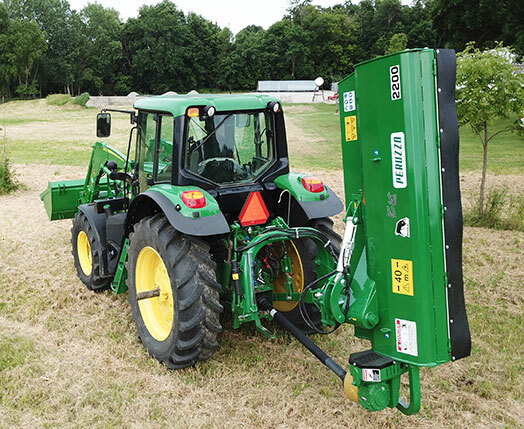 Heavy Duty Professional Series: Peruzzo Model 5000, 16'-5" Cut, Draw Bar, Pull Type Flail Mower - Convertible To a Dethatching Machine! Power Harrow & Mesh Roller: Valentini PR2500, 101", 80-120HP: Best Specifications & Features! 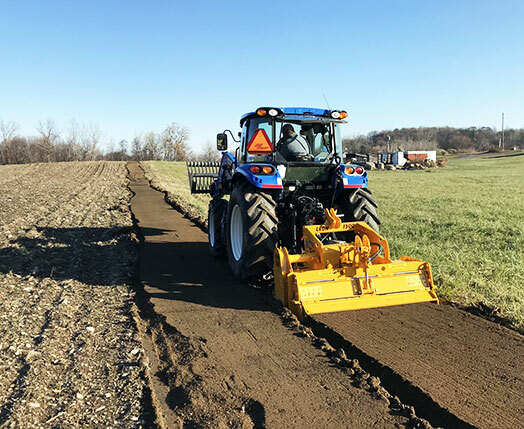 Heavy Duty Professional Series: Valentini PR2500, 101" 3-Point Mounted, PTO Powered Power Harrow & Mesh Roller. Farm King 74" Pull Type Snow Blower: Hydraulic Chute, Rear Pull Back Scraper - BEST BUY! 74" Farm King PT740 PULL TYPE Snow Blower with Hydraulic Chute Rotation & Rear Pull Back Scraper Blade. 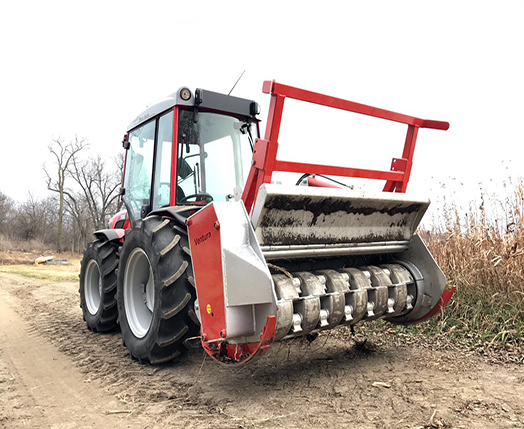 'IFE' (Iowa Farm Equipment) Skid Steer Quick Attach Adapter for Massey Ferguson DL95, L100E & New Holland 235TL Loaders with Pin-On Loader Arms!